Halfway between Spring Equinox and Summer Solstice, this is a high energy time when the whole earth sings of growth and regeneration. Birds are nesting, deciduous trees leafing, flowers are blossoming and the increasing sun power quickens both sap and blood. 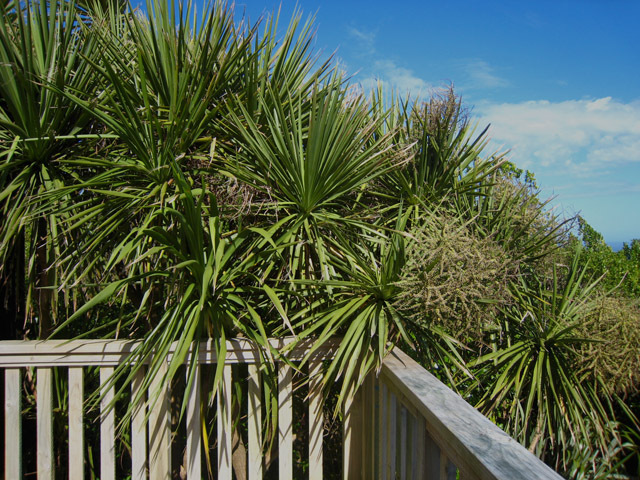 To the Maori, this was Whiringanuku, the fifth month, when ka whakaniho nga mea katoa o te whenua i konei (‘all things now put forth fresh growth’). 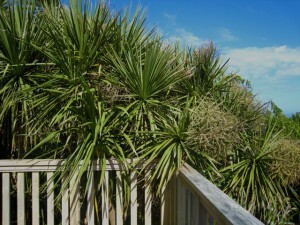 A good flowering of ti kouka (cabbage tree) is said to be a sign that a long, fine summer will follow. Beltane is the third of the Spring celebrations in the Druid and Wicca tradition. The invigorating energies of spring growth are flowing at their strongest through the earth, and indeed through us too. The two elemental symbols for Beltane are water (healing and the time of the first swim) and fire (‘destroyed the powers hostile to humankind, purified the air, and allowed human and beast and vegetation to thrive and become fertile’).